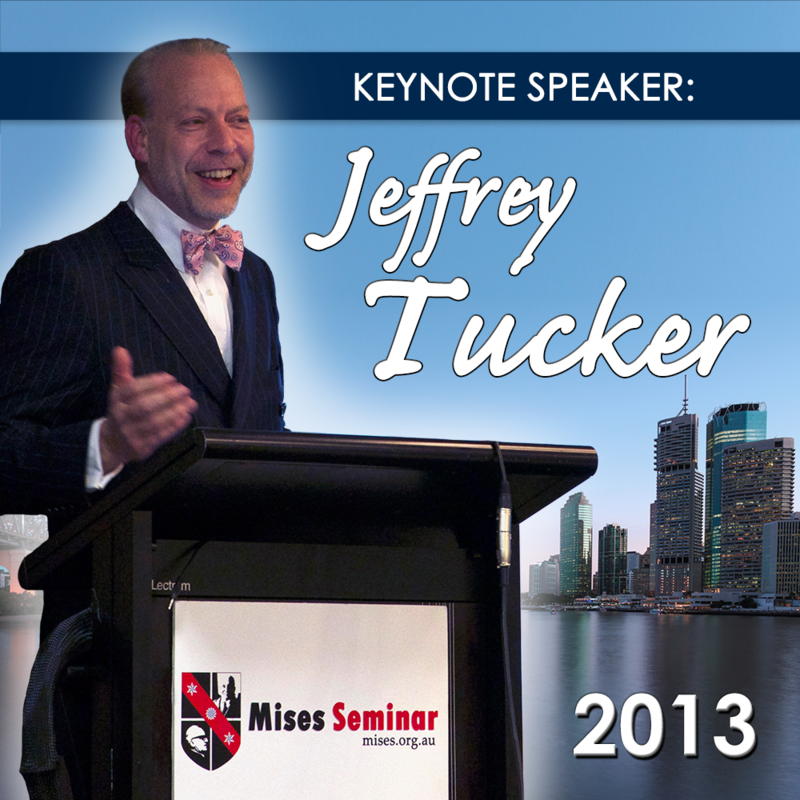 The Australian Mises Seminars were a series of three conferences held in 2011, 2012 and 2013 with presentations covering a variety of topics related to the Austrian School of economics and libertarianism. 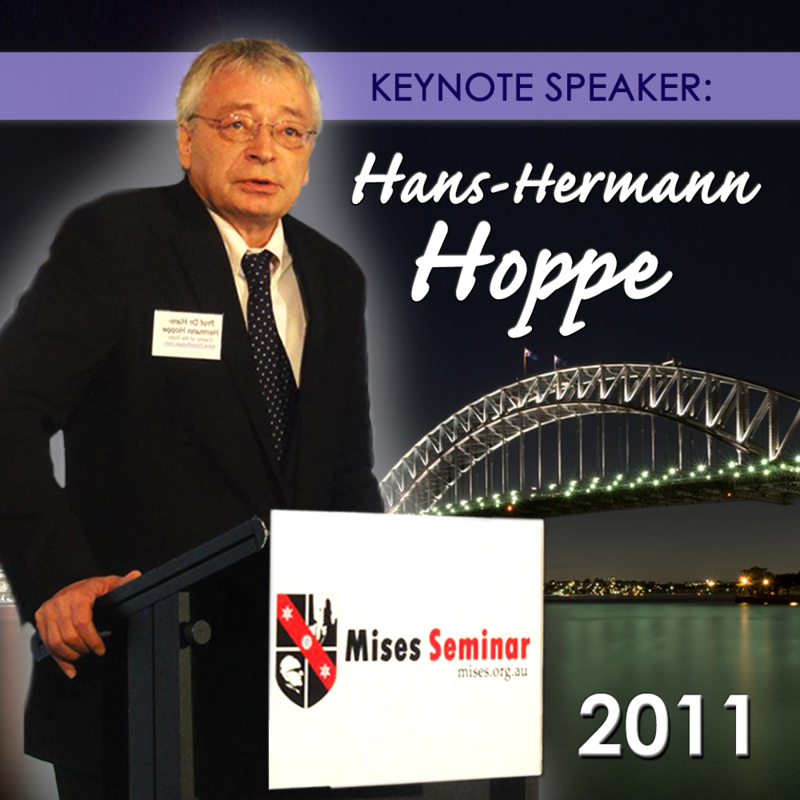 Speakers included economists Hans-Hermann Hoppe, Walter Block, Jeffrey Tucker, as well as several Australians covering content specific to Australia. Dr Chris Leithner is a brilliant free-market economist who runs a private investment company based in Brisbane. Over the past decade he has been interviewed numerous times on ABC radio and other outlets. 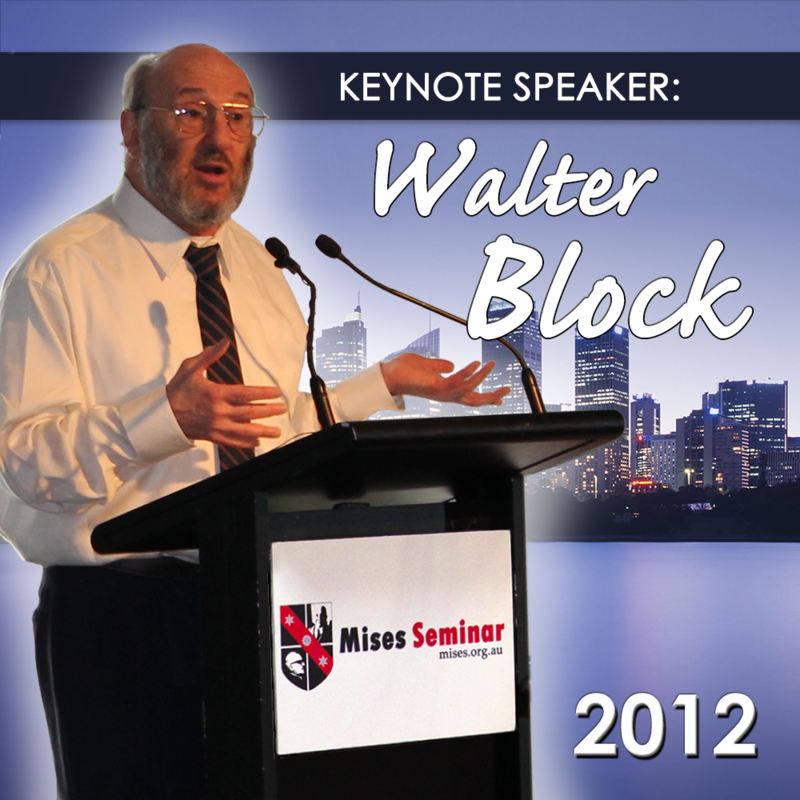 These interviews are packed with invaluable analysis of economic events - both in Australia and internationally - from a genuine free-market, 'Austrian School' perspective. We have collected as many of these interviews as we could find and put them in one place for your convenience.